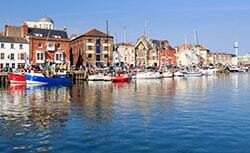 Double / Twin / Family and Single rooms with superb views of either Weymouth Bay or the Harbour are available. 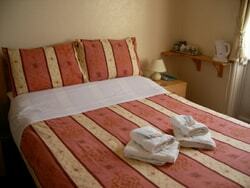 All Double rooms en-suite, with showers. 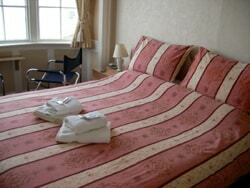 All rooms have sea or harbour views, remote control colour tv's and tea/coffee making facilities and central heating. Contractors and business guests are very welcome.